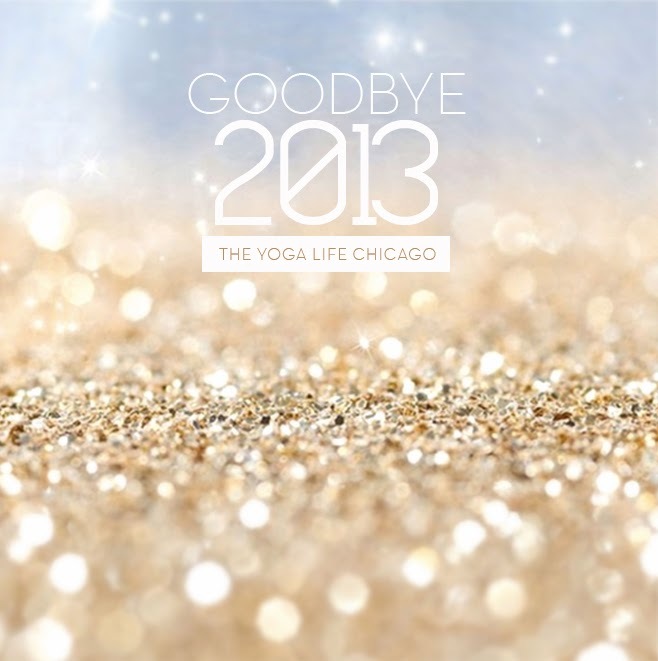 The Yoga Life Chicago: So Long, It's Been Real and Fun! So Long, It's Been Real and Fun! Happy New Year yogi's! See you in 2014!